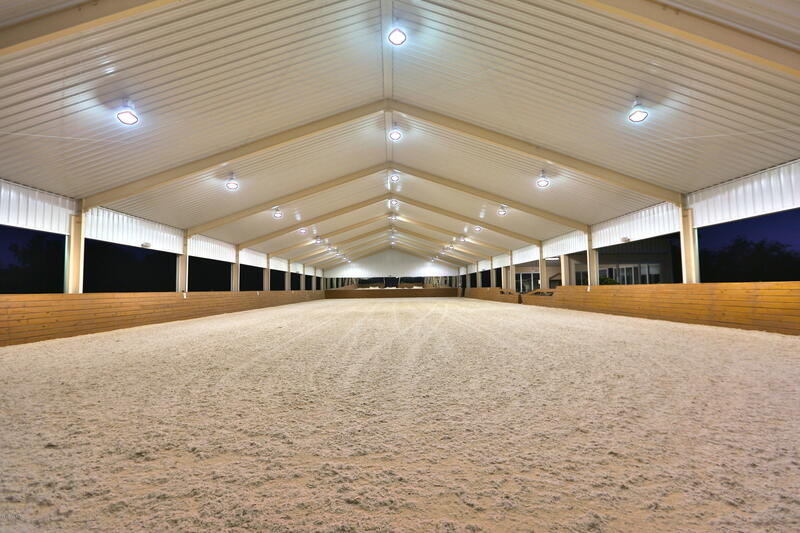 a luxurious, visitors' viewing room. 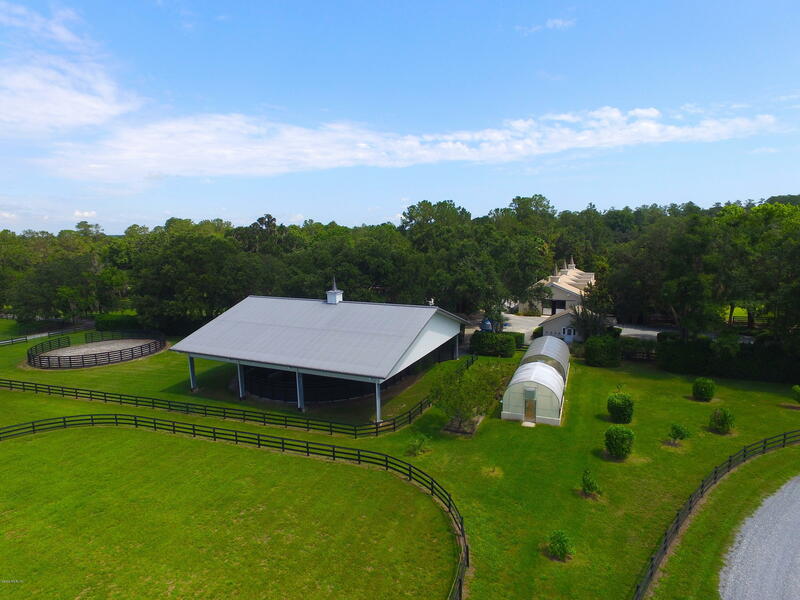 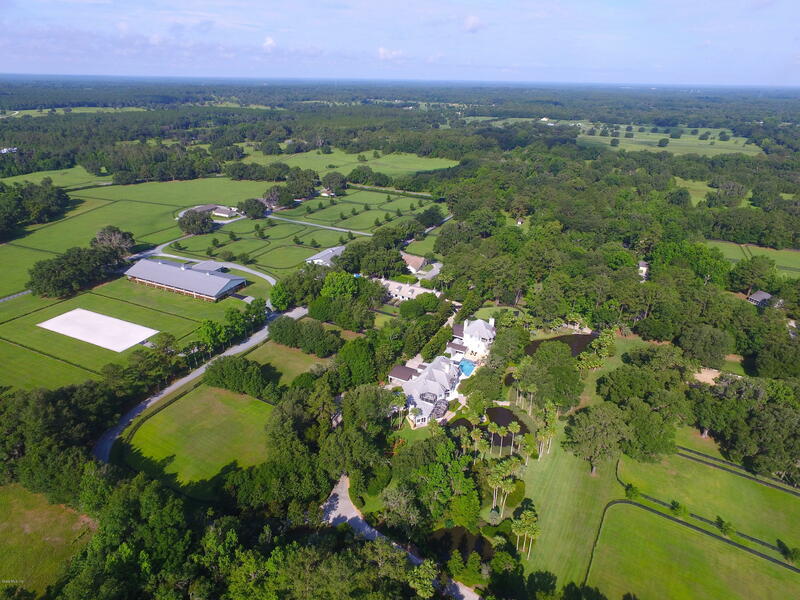 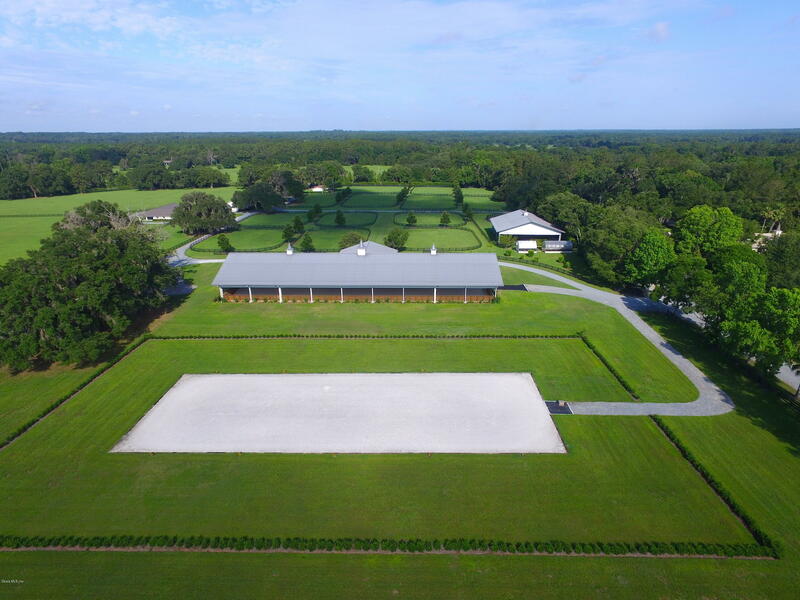 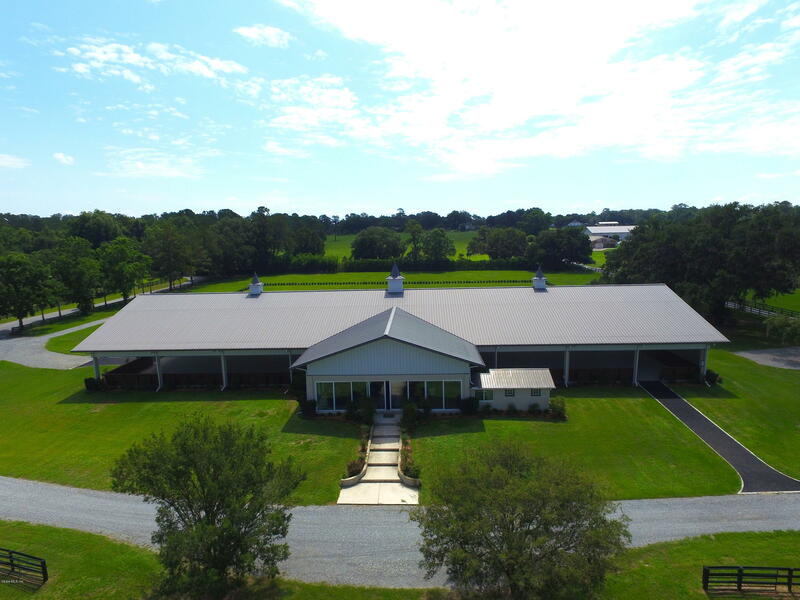 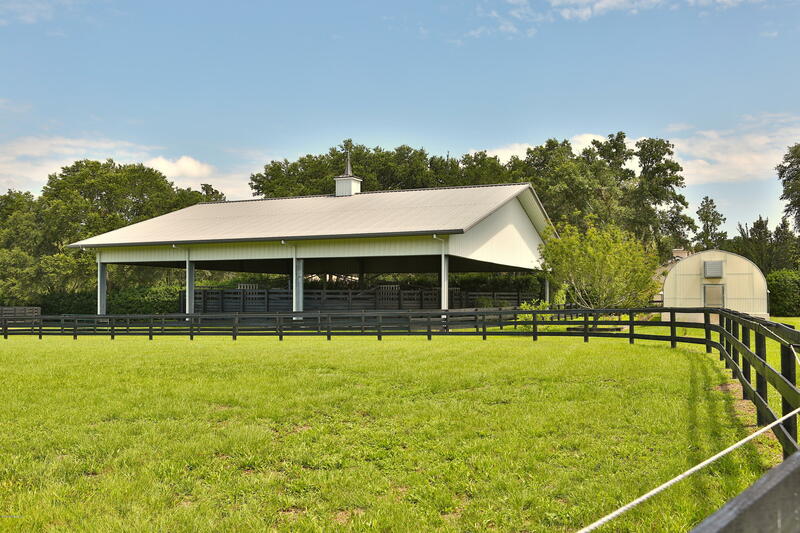 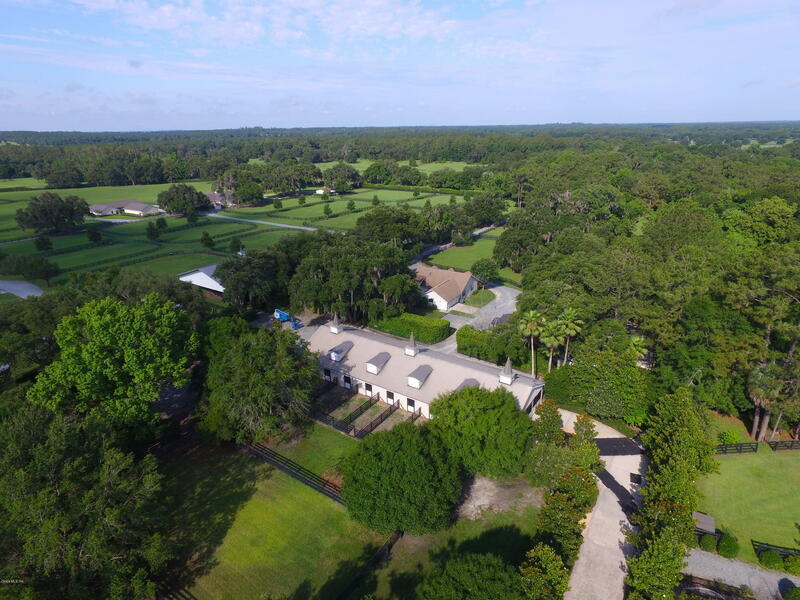 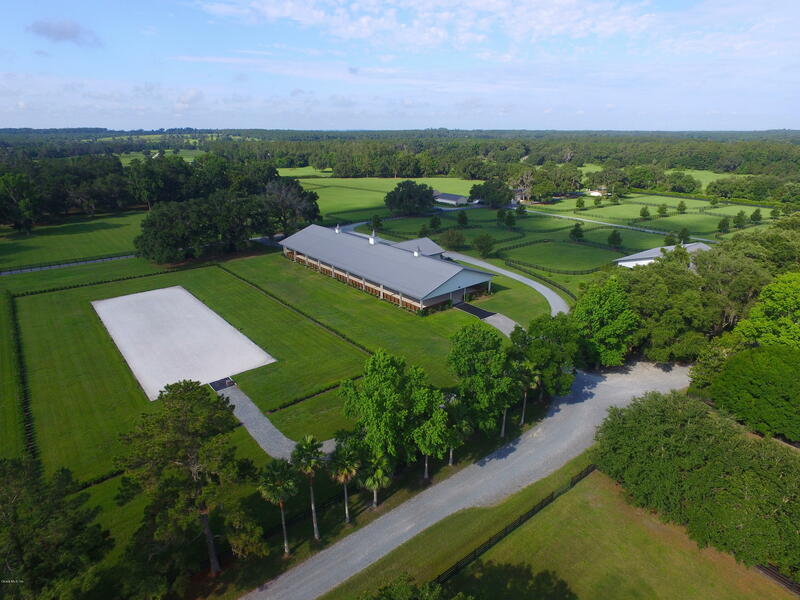 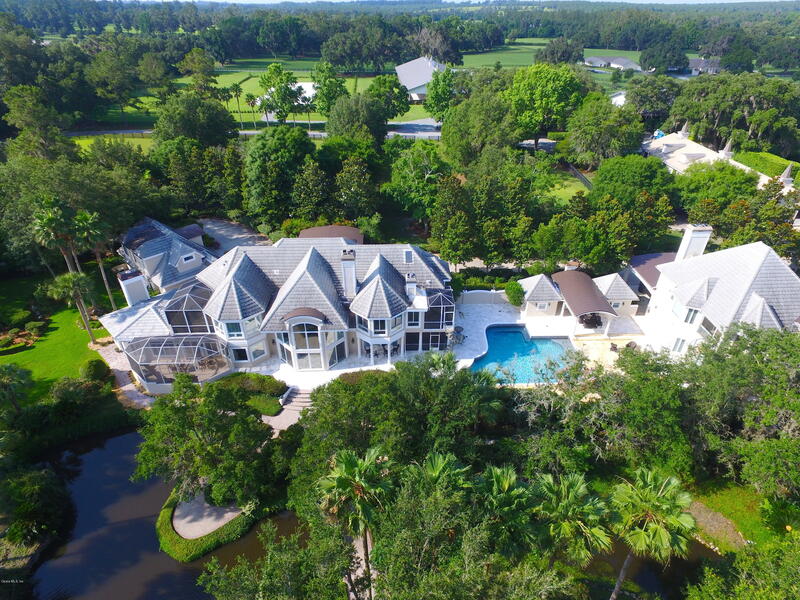 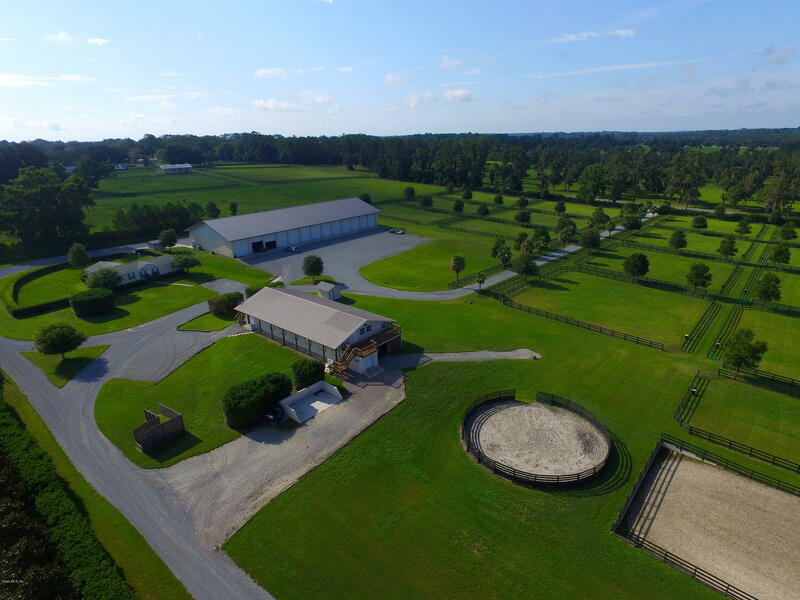 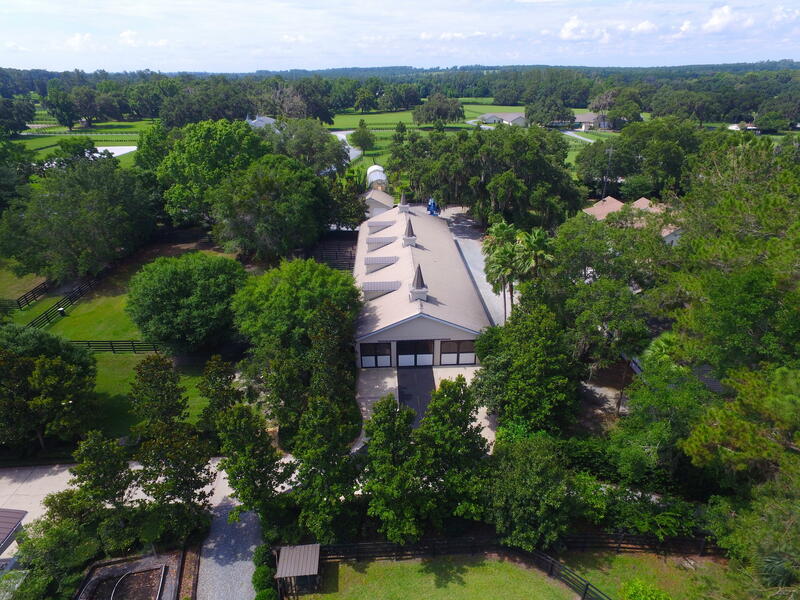 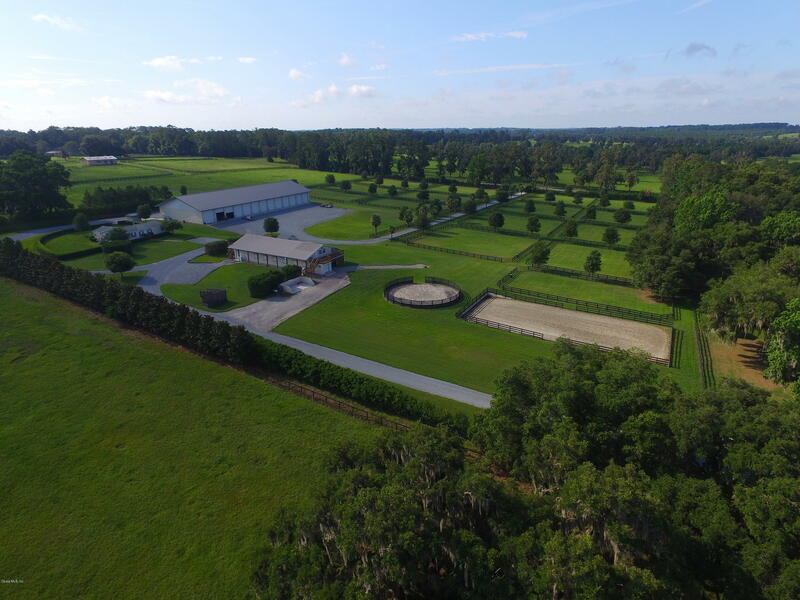 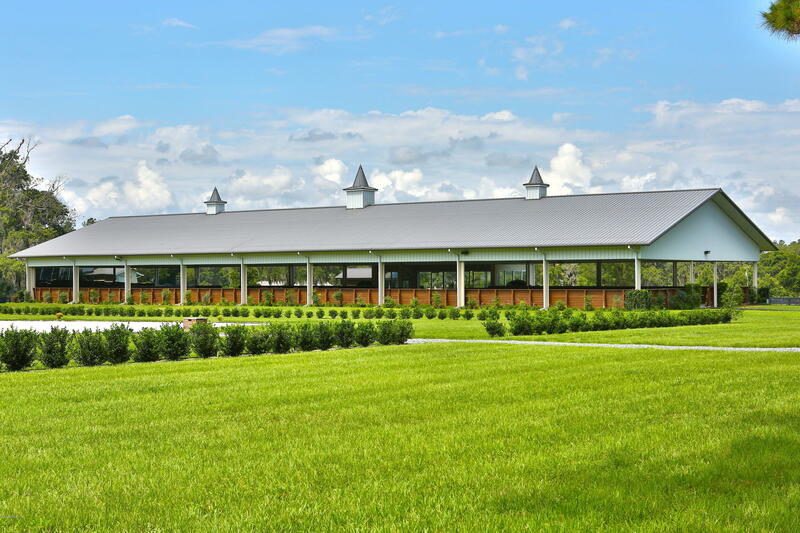 Additional improvements include: 19-stall show barn, covered free walker and 60 ft. round pen are located close to the covered oversize arena sporting mirrors, synthetic footing, lighting, irrigation, half bath and a luxurious visitors viewing room with wet bar plus an outdoor ring. 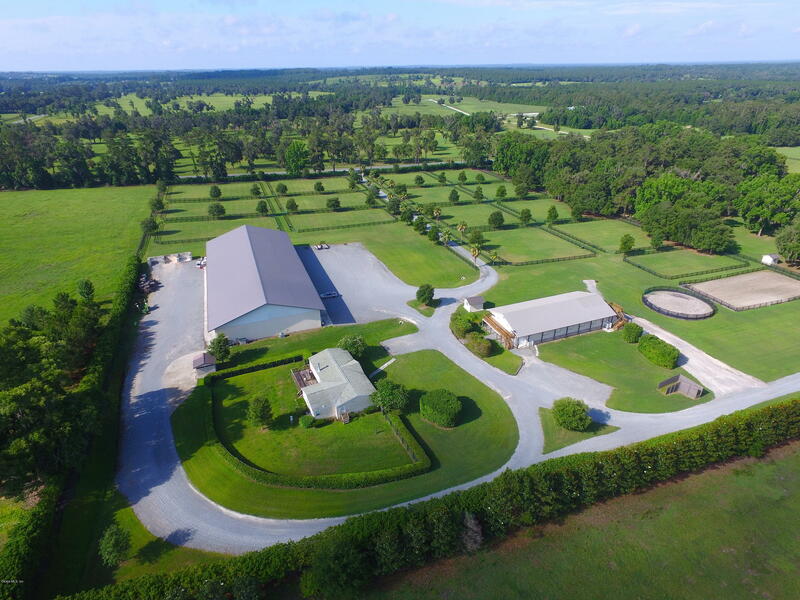 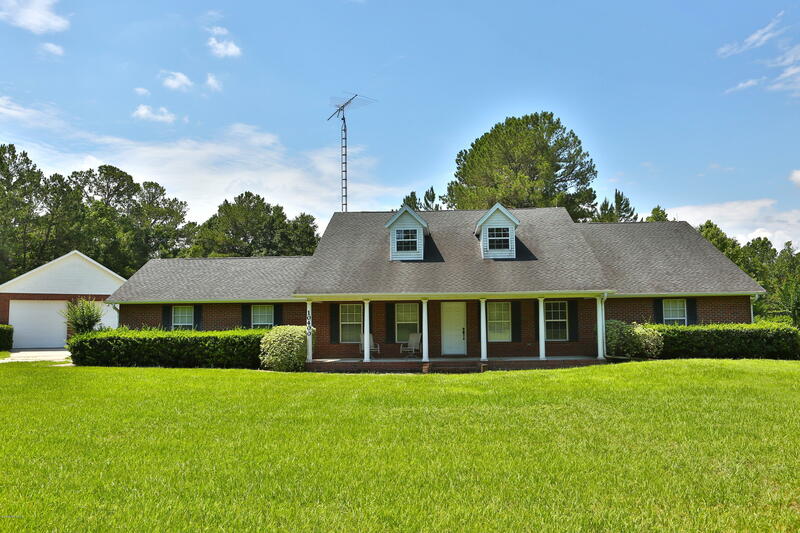 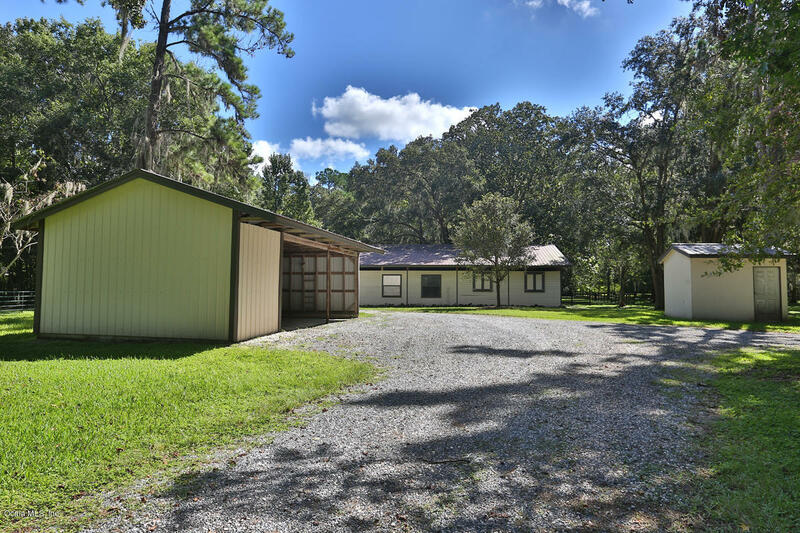 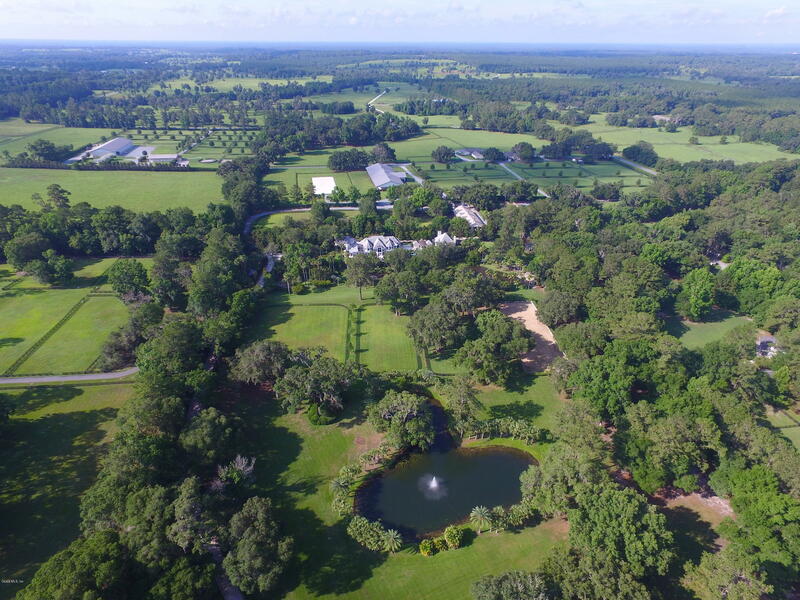 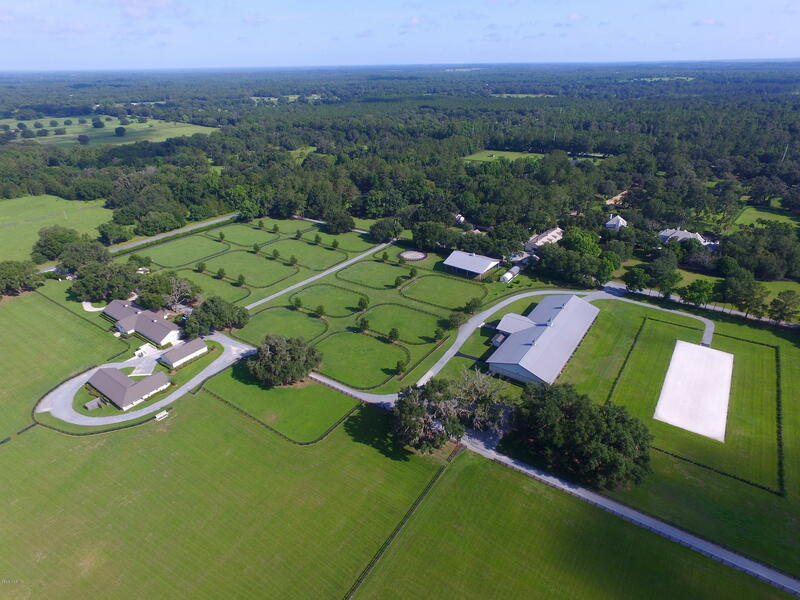 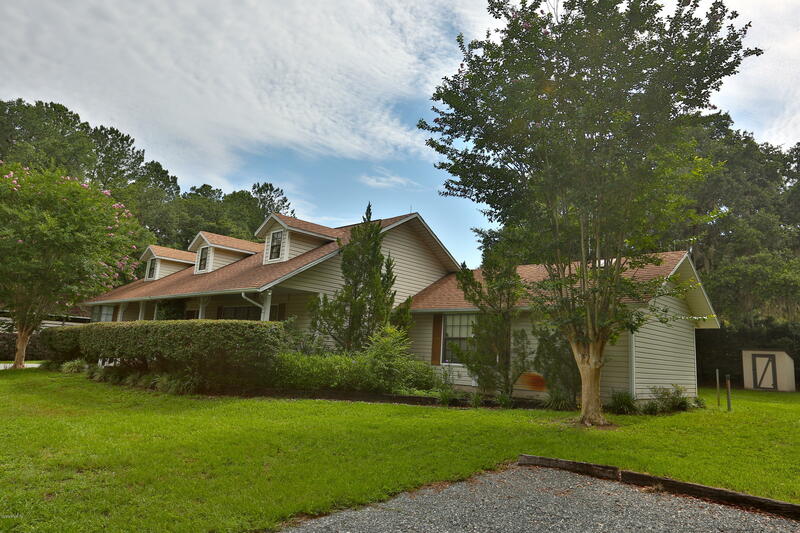 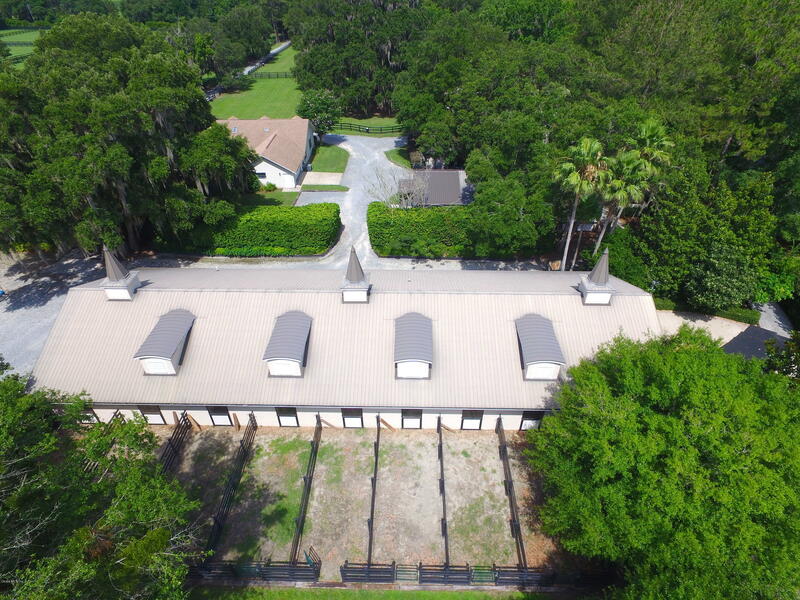 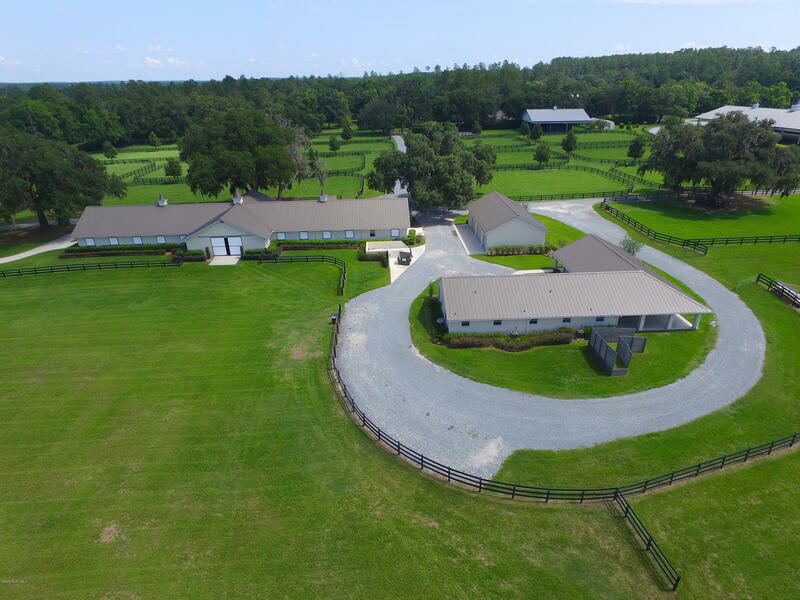 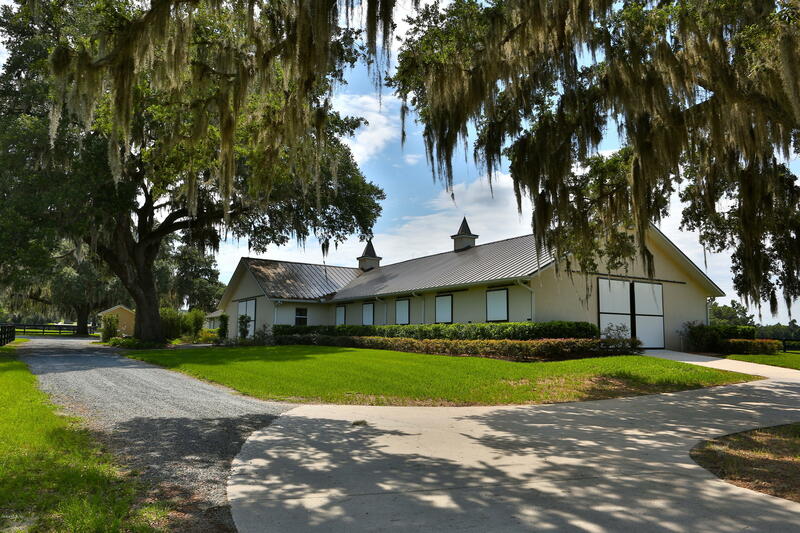 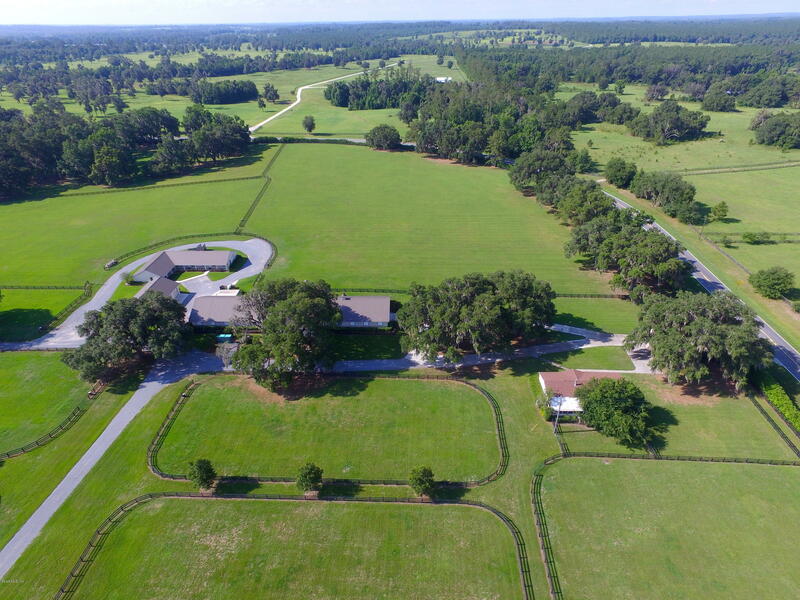 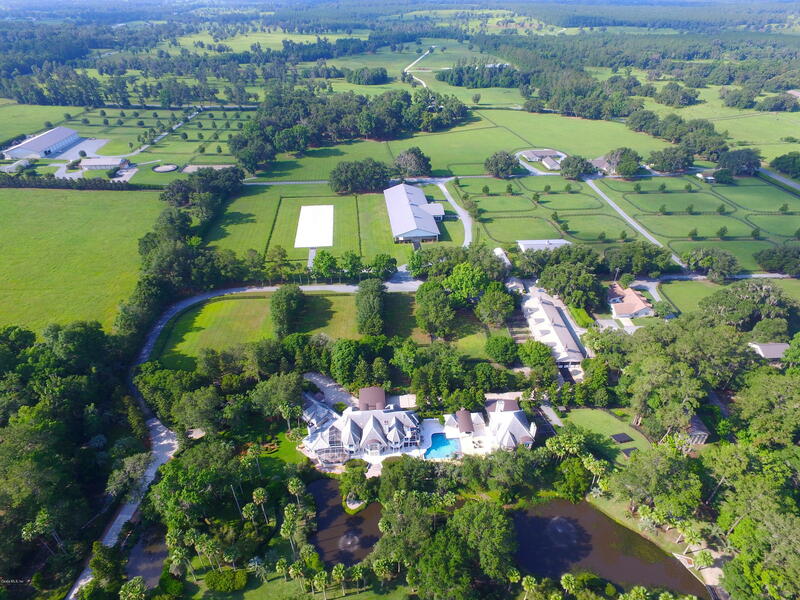 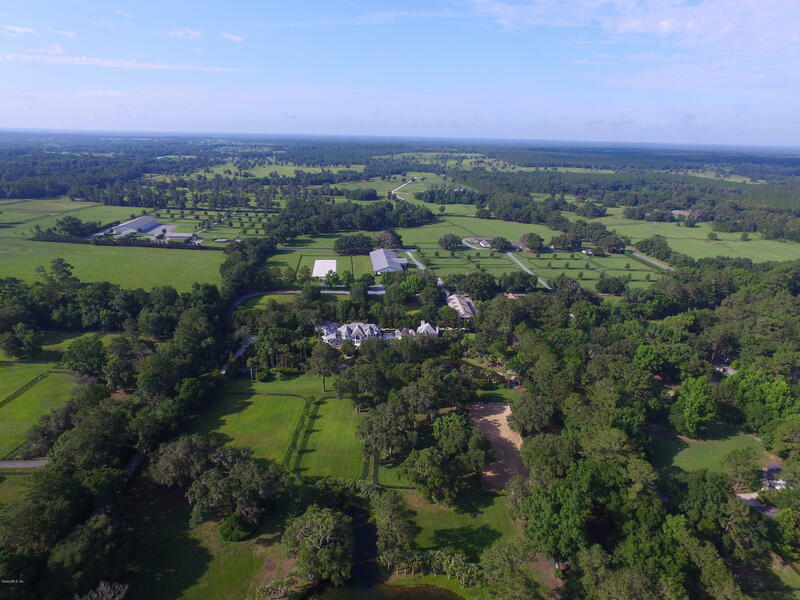 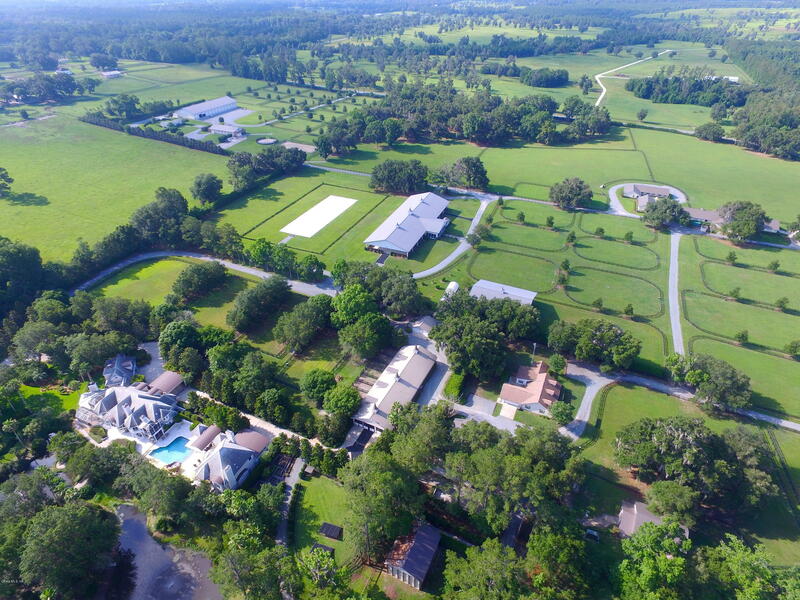 Additional horse amenities on the property include: 4 horse barns plus day rooms, air-conditioned lab, and a breeding shed, climate controlled building for your hay and feed. 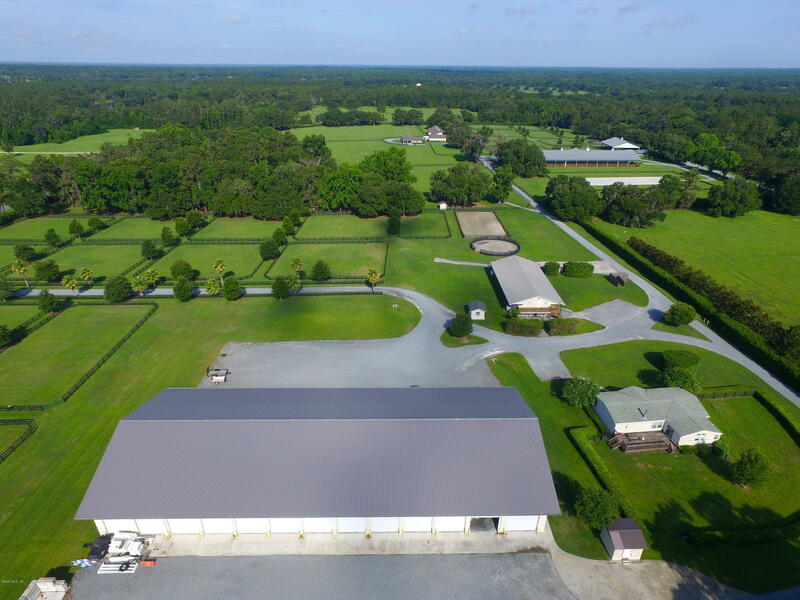 My favorite bonus on the property is the 32 bay equipment building-perfect for parking your custom freight liner, all equipment, plus air-conditioned office above the shop. 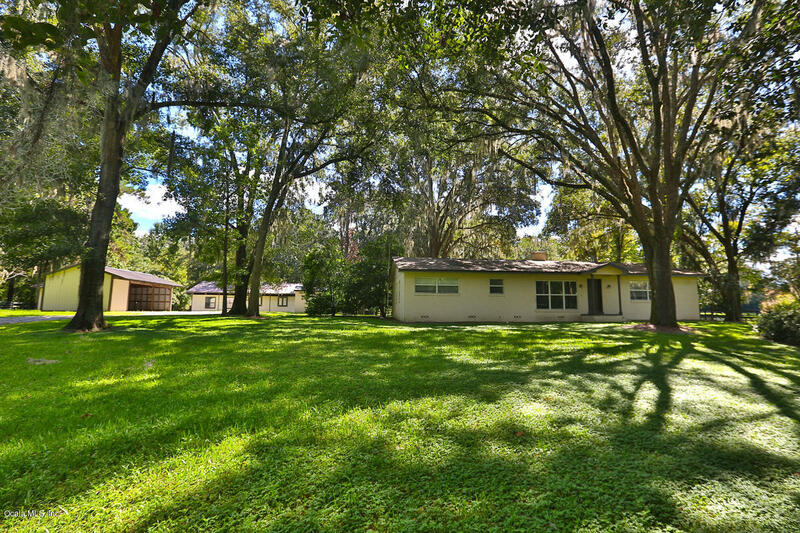 Additional Residences: (3) single family residences; (2) manufactured homes; triplex, duplex, and 1/1 apartment. 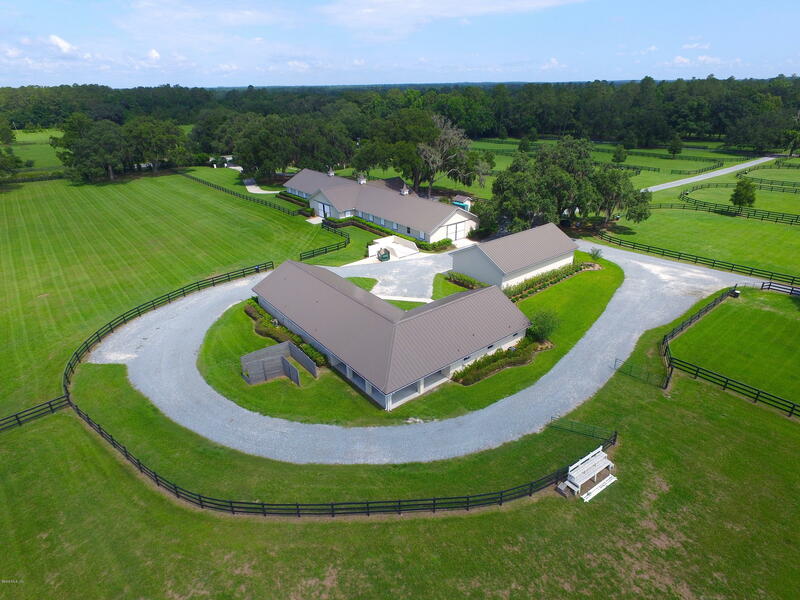 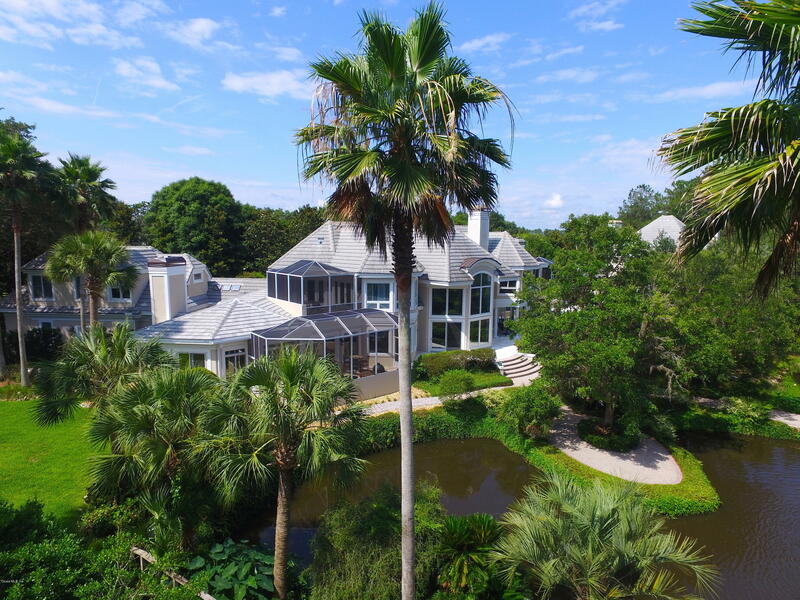 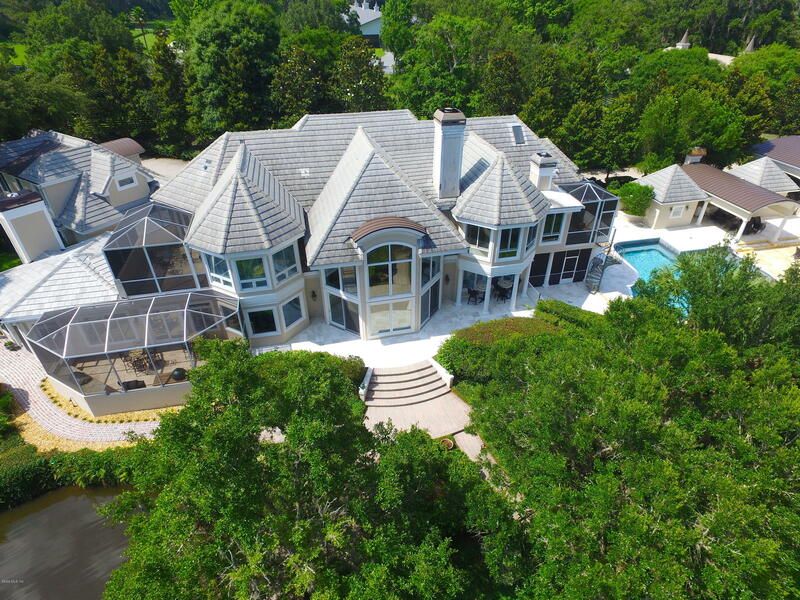 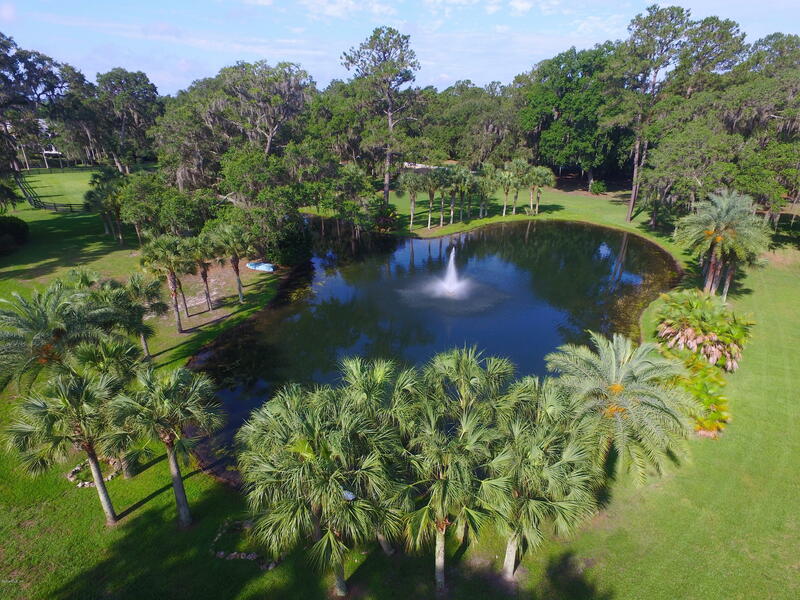 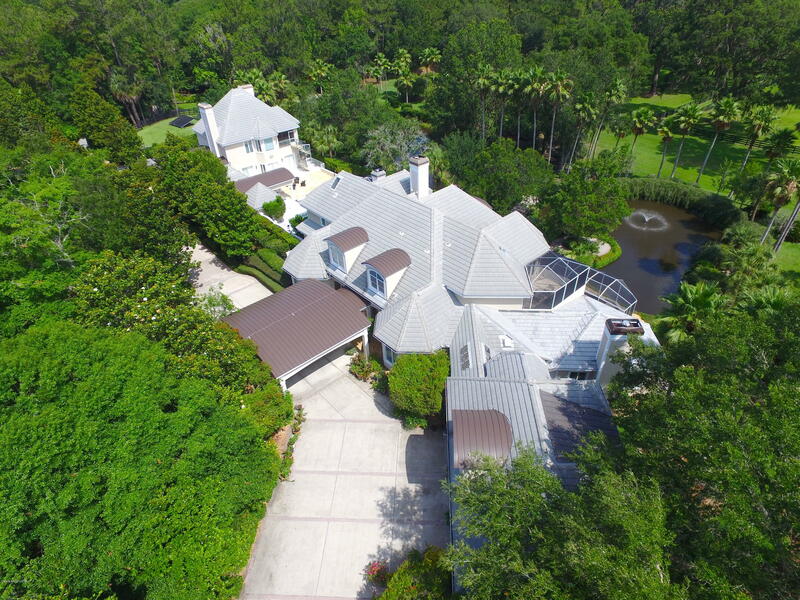 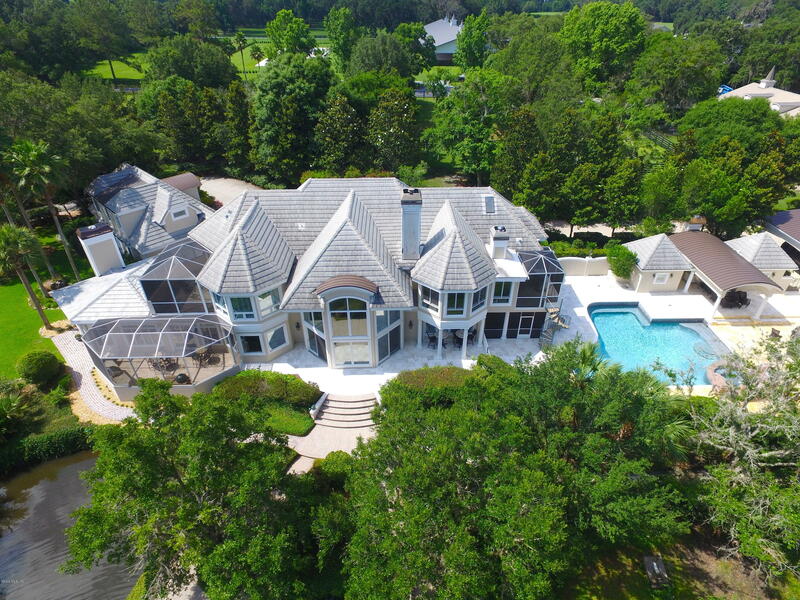 Additional improvements include: Extensive site improvements, 13 water wells, 2 green houses, four and five-board fencing, three 65 KW generators, underground utilities and 7 gated entrances. 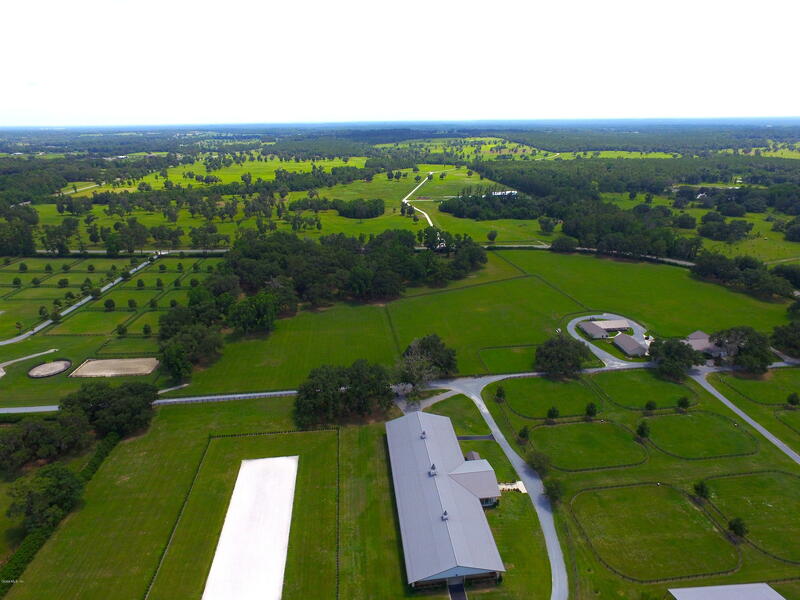 Additional 876 Acres also available.